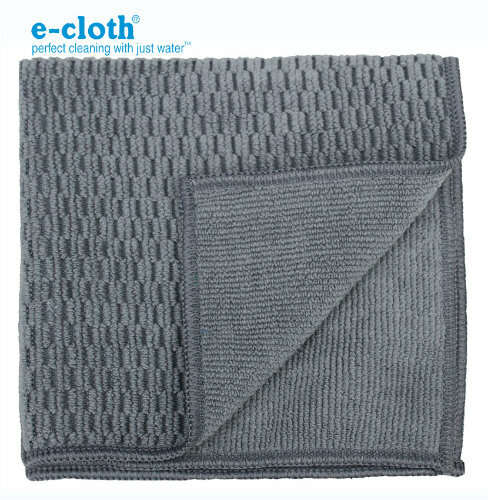 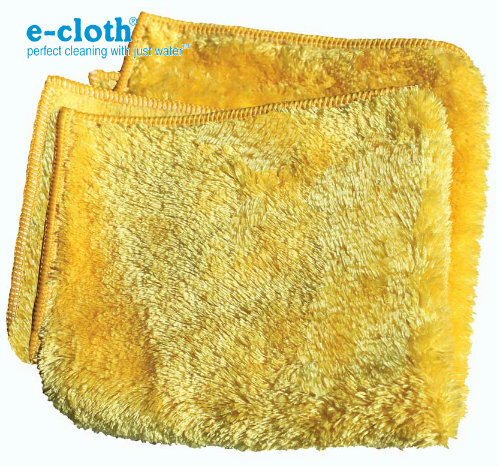 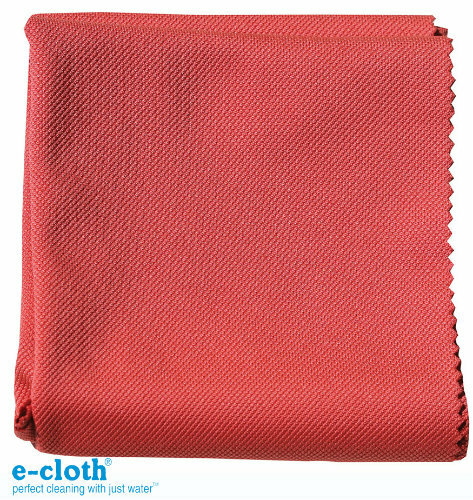 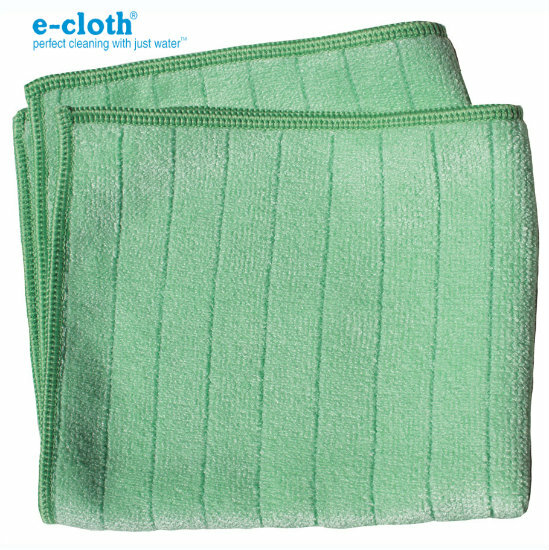 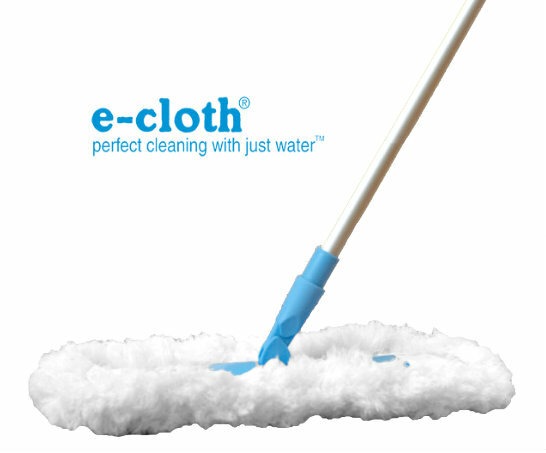 I love cleaning with e-cloth! 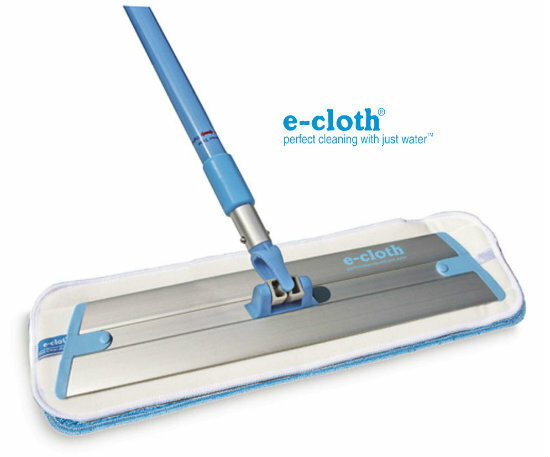 This is a giveaway that I would love to win. 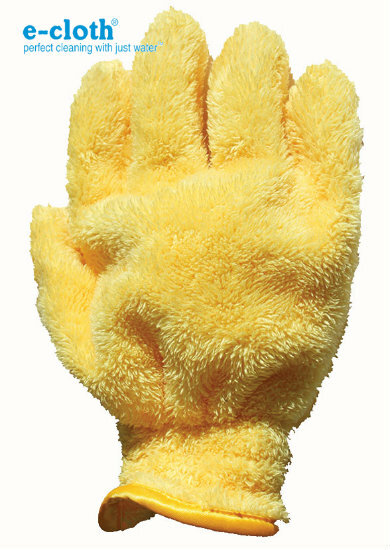 Click HERE for Deliciously Savvy's review.